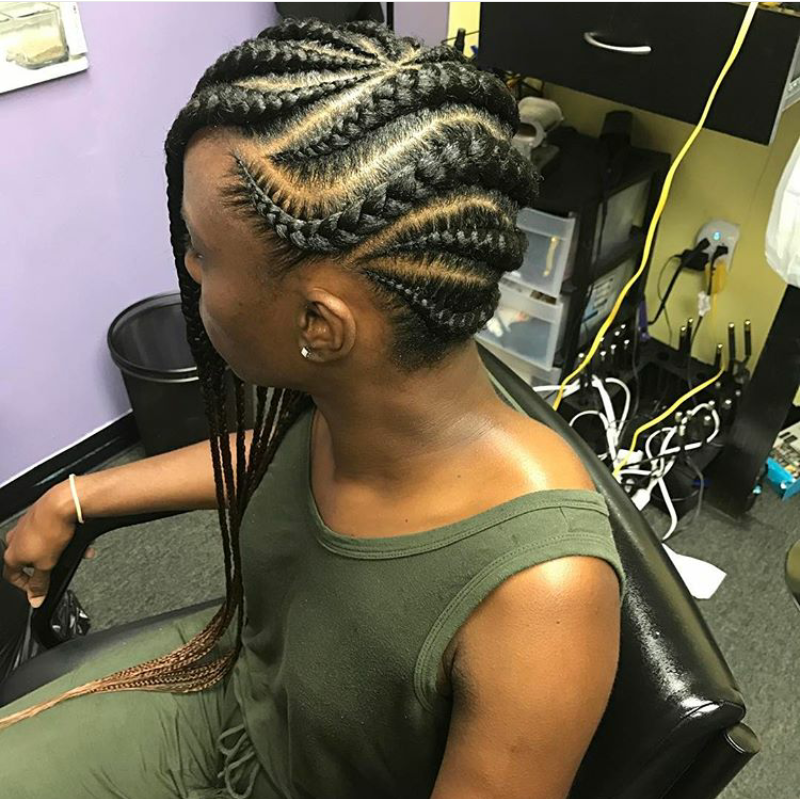 Gorgeous 2017 Medium-sized Ghana braids for all African women - BlogIT with OLIVIA!!! 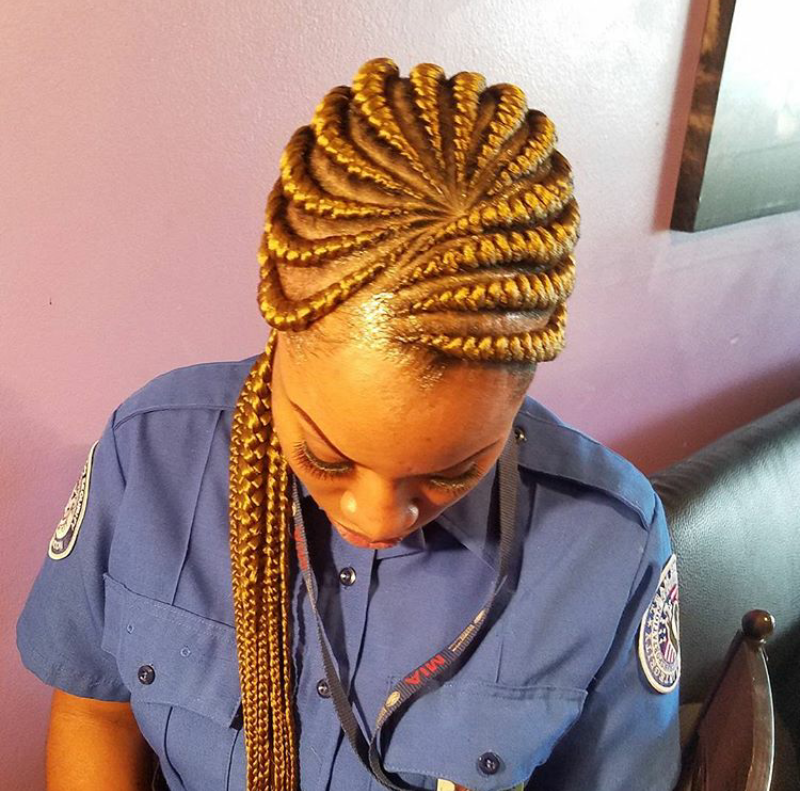 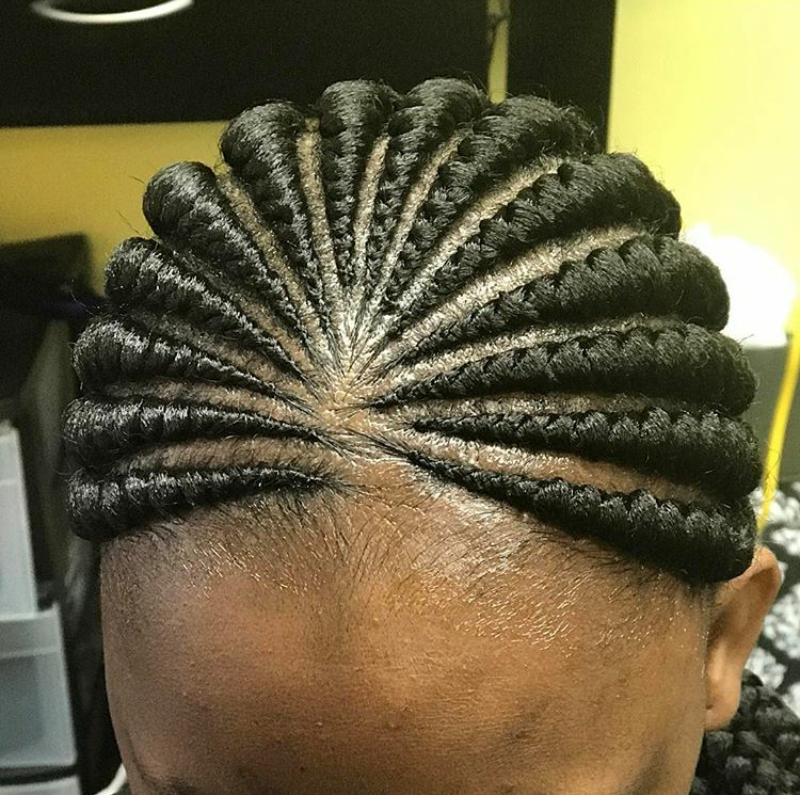 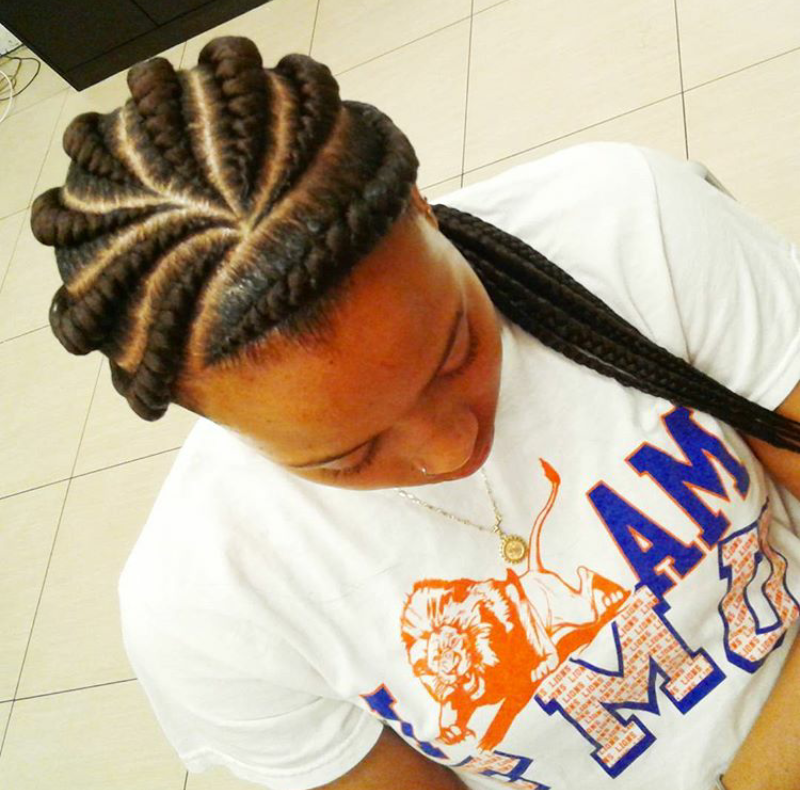 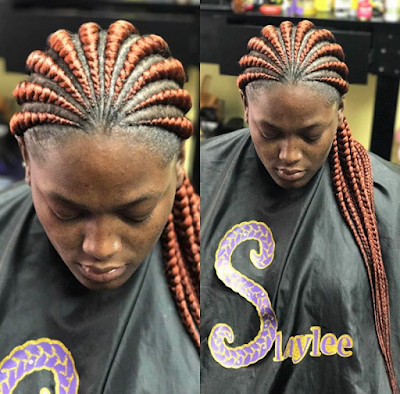 Ghana braided hairstyle which is common with African women and also African-American women has taken another fabulous route. 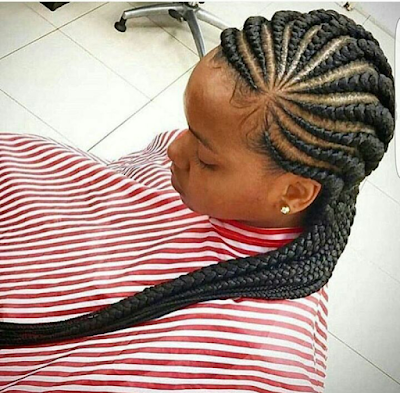 What with Hair Stylists churning out so many sophisticated styles every single day. 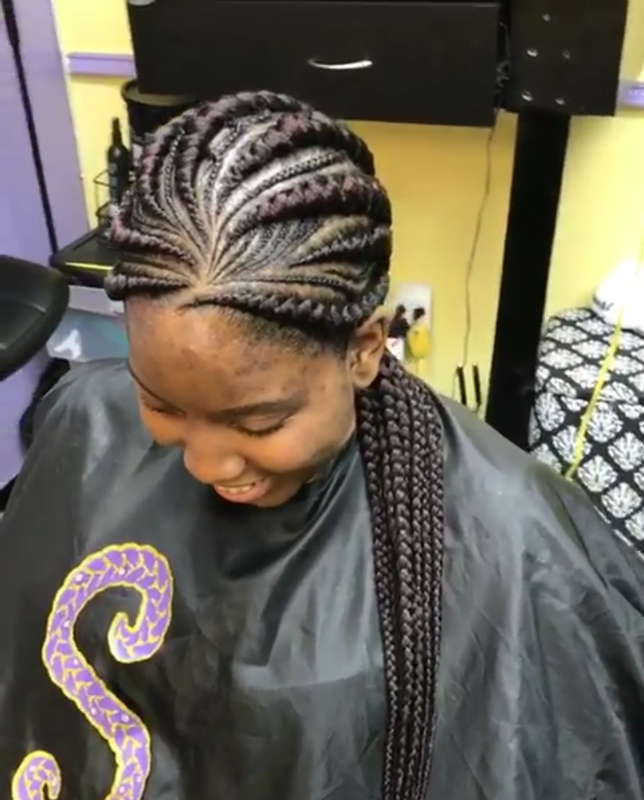 Ghana braids has a way of making your dream look materialise into reality. With Ghana braids, your facial features are accentuated and jaw line visible in an appealing and attractive way. 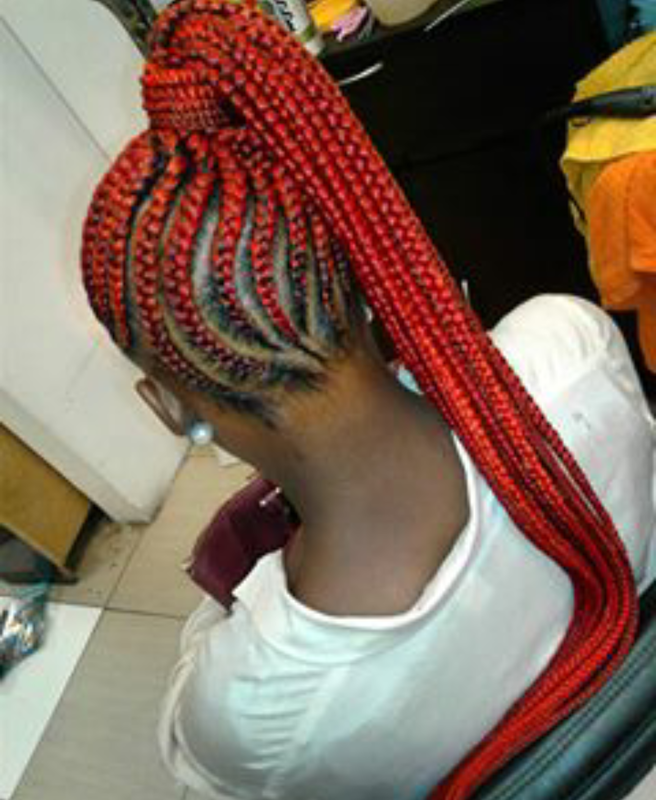 It can be done with any colored extention. 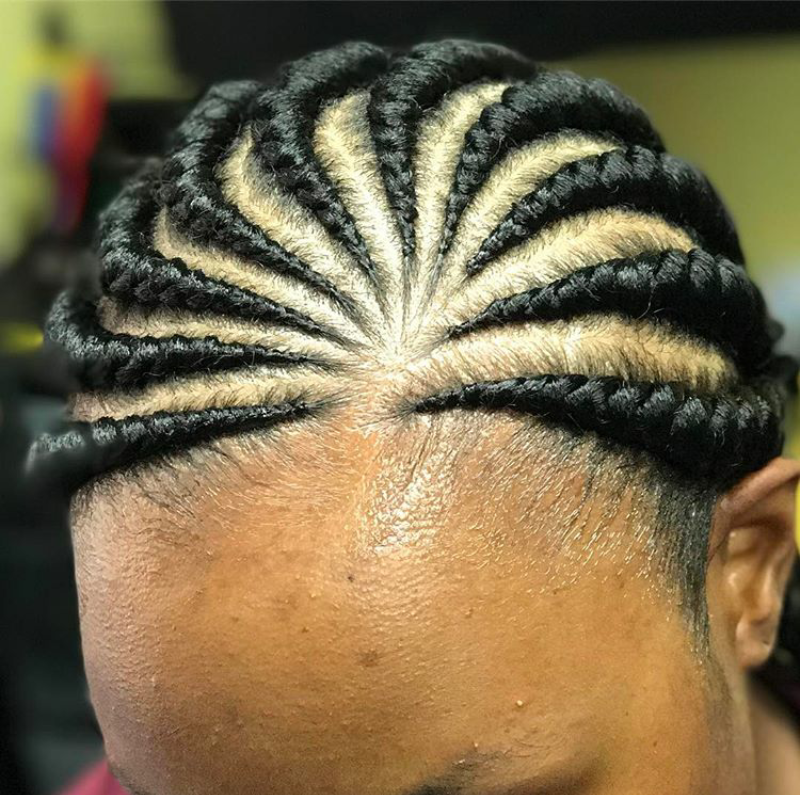 Sticking to only black can be a bit boring to look at but when you try mixing up with varieties of colors, it can be exquisite. 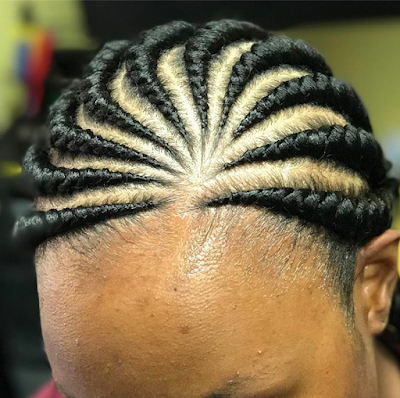 There's no woman that this hairstyle doesn't fit. 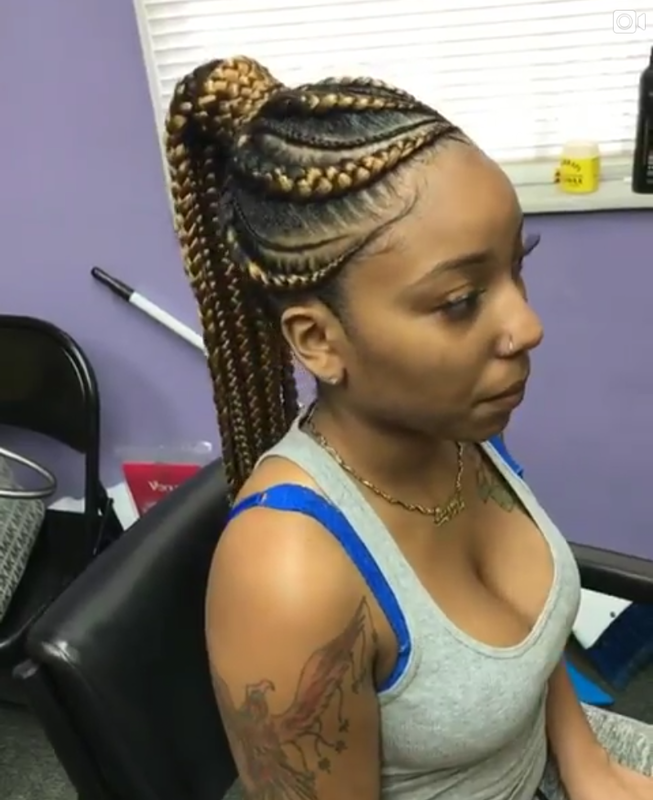 All one needs to do is choose the correct style and boom, you're good to go. 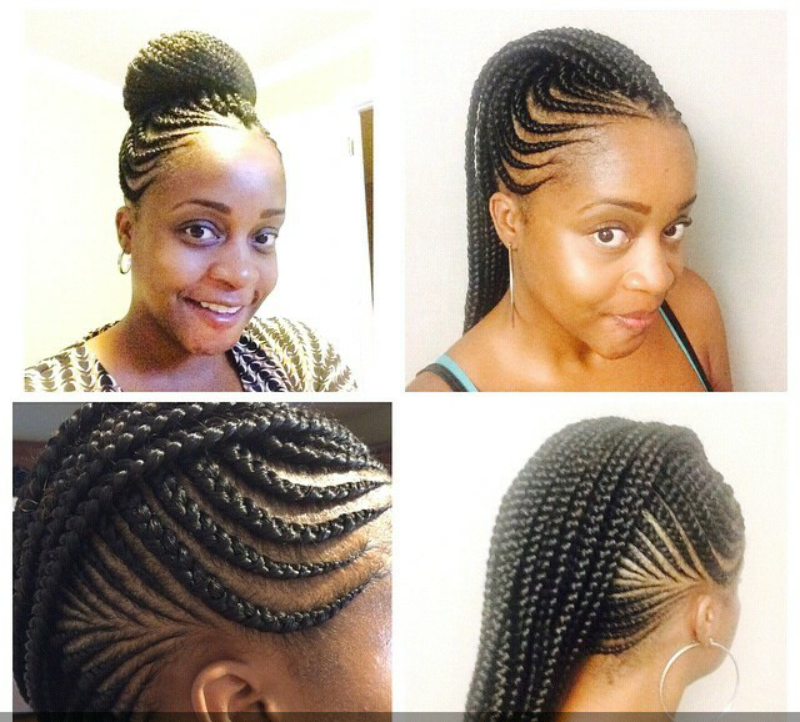 Here are about 15 gorgeous Medium-sized Ghana braids specifically collected for you. Feel fabulous to choose the one you fancied.